This is the mother of all loose powders, I mean you can’t get any better than this! This is a setting powder so if you’re looking for something full coverage this isn’t going to provide that for you. It contains 0.88oz of product which should last a lifetime (dramatization but you get the point right?). The packaging is big and bulky but so chic. It’s a nice frosted jar with a secure lid. Inside you have a puff included which feels like a bunny’s tail! The powder itself is so finely milled unlike anything I’ve ever used before. I prefer to press it in to the skin rather than use a brush because it will just make a mess. I find that it sets my foundation without making me look super matte or cake, I just see healthy skin. 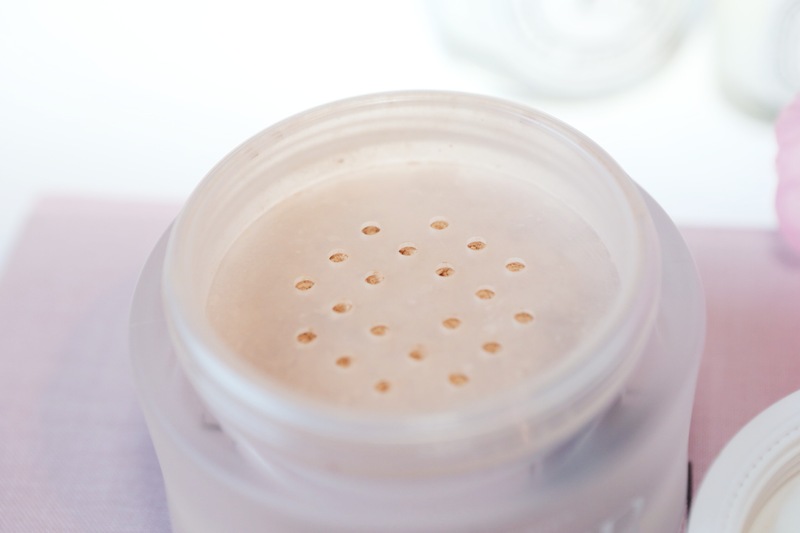 It smooths any unevenness and blurs pores. It doesn’t oxidize or change the texture of your foundation. It’s such a luxurious powder but worth every penny. I chose the shade 03 beige which is a perfect match for my NC35 skin tone. I own the Chanel loose powder and I feel that it gives a bit more coverage than the La Mer powder but they’re completely two different textures. 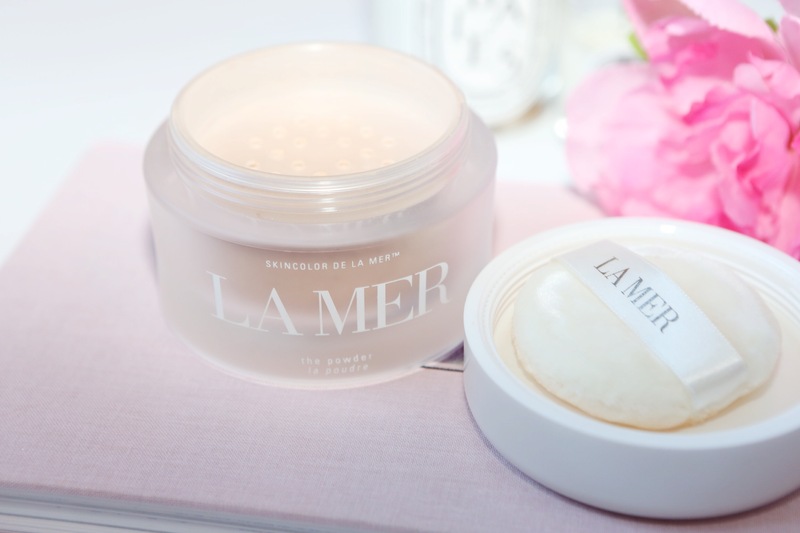 It amazes me as to how fine this La Mer powder is! If you’re looking for something natural and light this is perfect for the task. Looking to splurge on something you’ll get a ton of use out of then I’d say pick this up and give it a dusting.